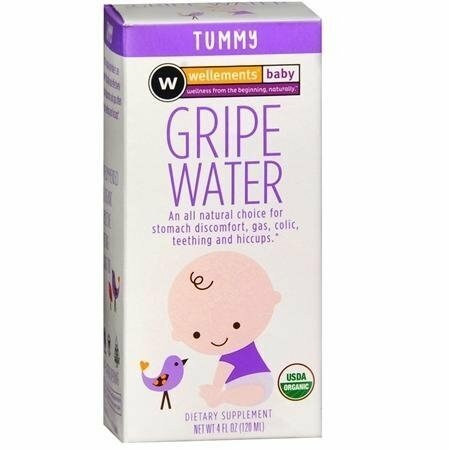 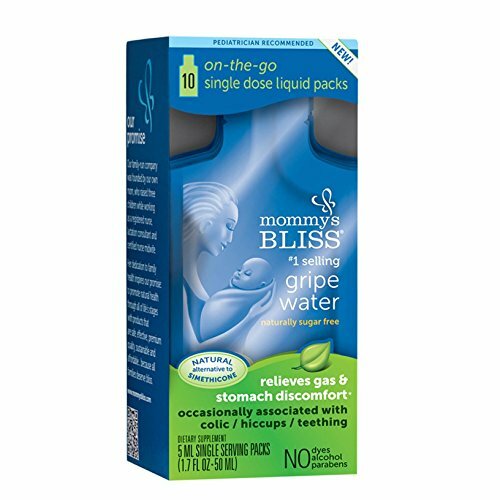 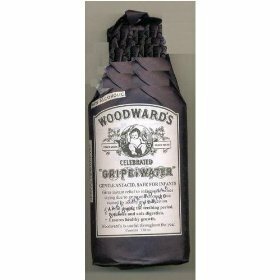 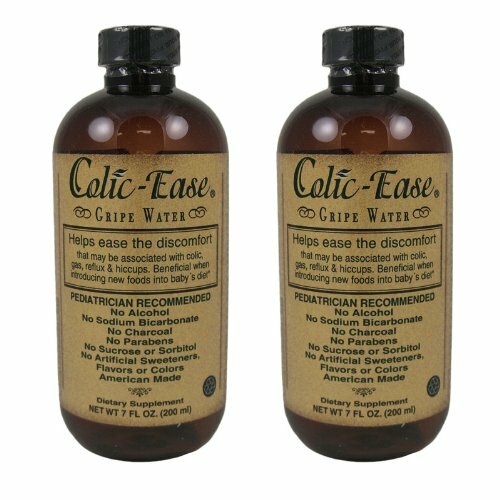 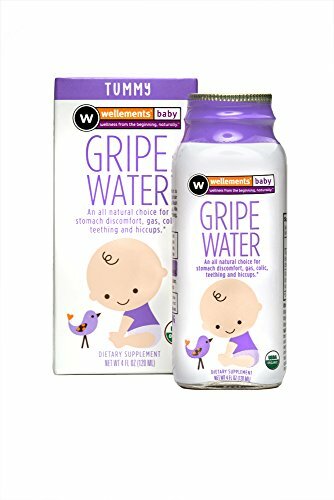 Gripe Water For Colic - 4 oz. 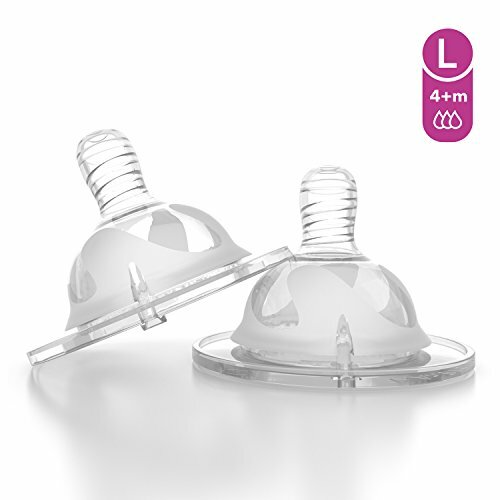 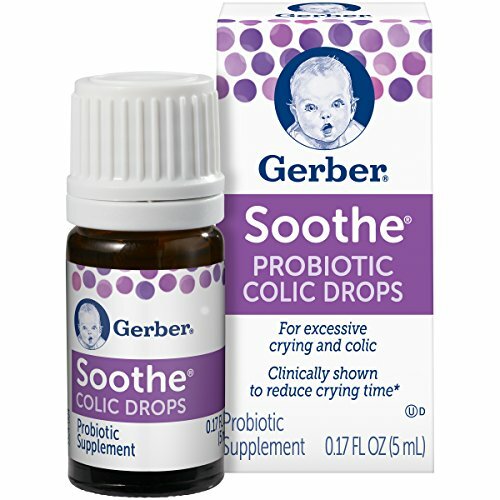 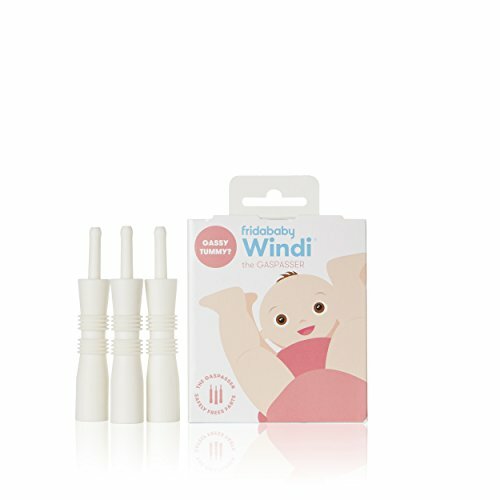 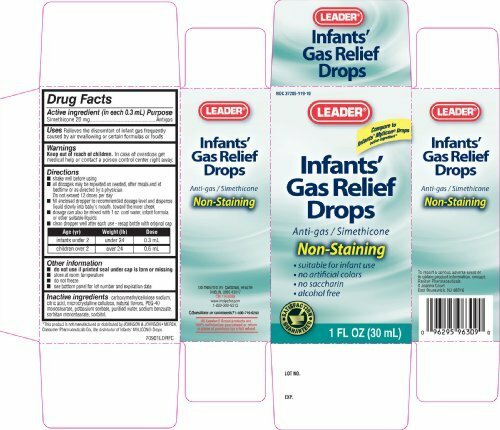 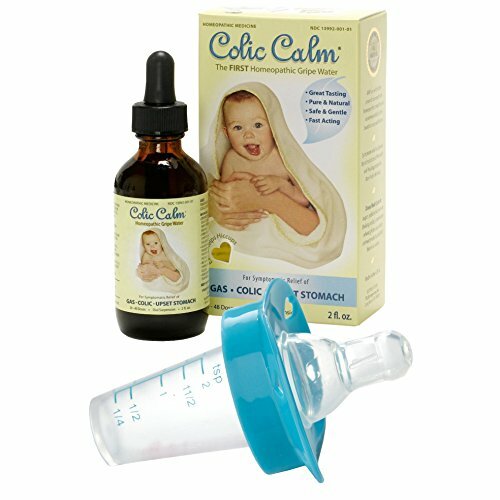 ~ Baby Colic & Gas Relief ~ Bajby.com - is the leading kids clothes, toddlers clothes and baby clothes store. 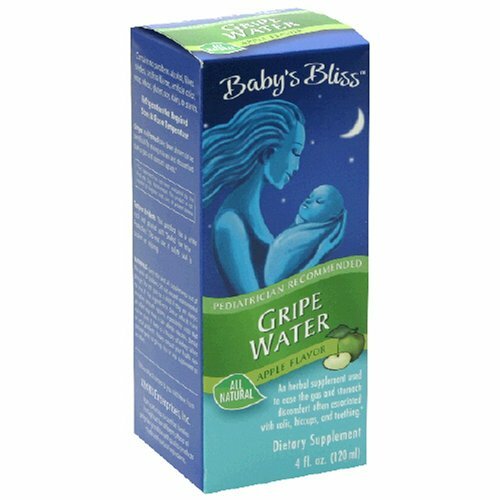 Gripe Water For Colic - 4 oz.